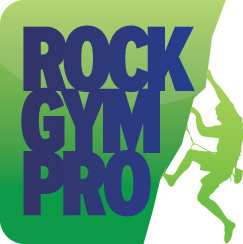 There are several levels of access you can assign to your staff members in Rock Gym Pro. Here are your options and how to change a staff member’s level of access. In the main Data Entry window go to Manage and select Employees. Select the staff member and click Edit to bring up the Employee Properties window. Click OK to save their access level settings and Close to finish.